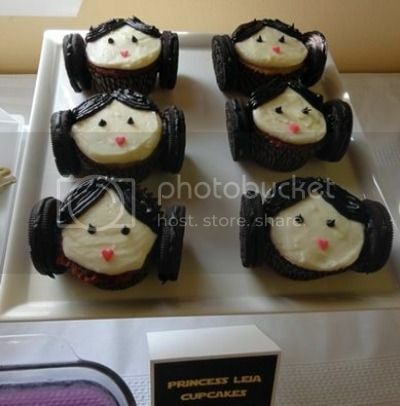 Jenn from justJENN recipes made these Princess Leia cupcakes for a Star Wars-themed food party. Sometimes adorable things happen, and I have nothing cynical to say about them. Sometimes. Via The Stir, who will forever more see Princess Leia hair buns and think of the taste of Oreos.